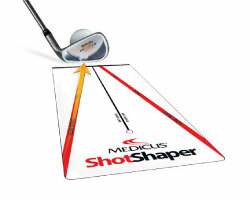 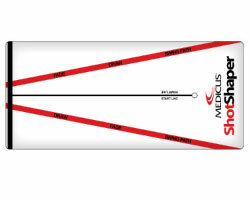 The Medicus 5SK ShotShaper teaches golfers the fundamentals of shot control by perfecting their fades and draws. 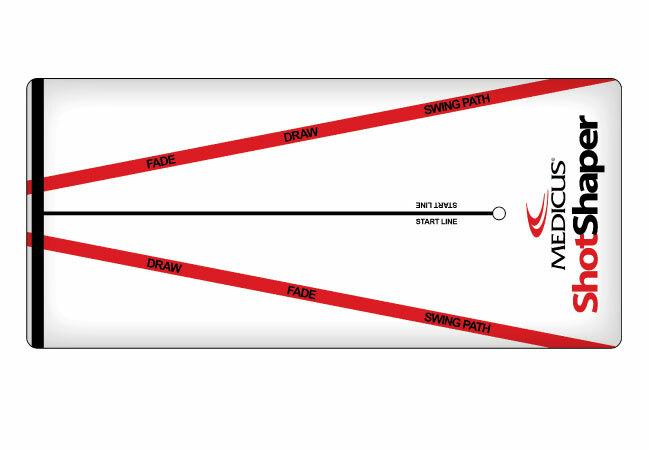 The ShotShaper's unique markings train golfers to follow the "Sweetspot Path", getting them to hit it straighter and farther without sacrificing accuracy off the tee. 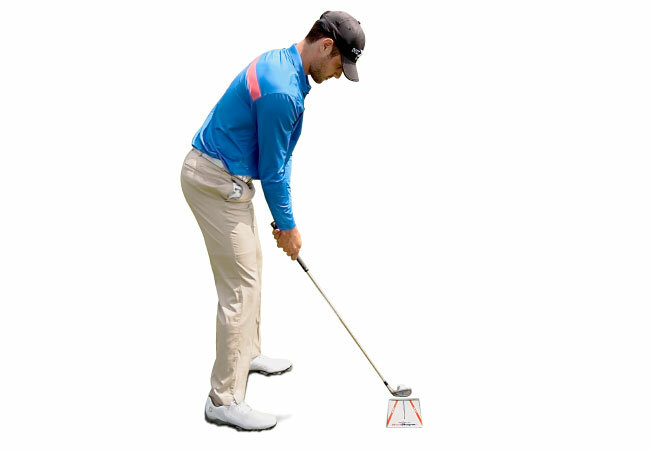 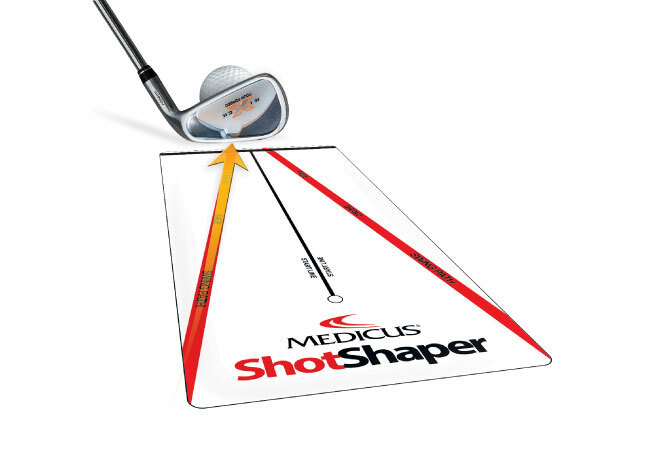 The Medicus ShotShaper helps golfers build confidence in their swing by highlighting the optimal path for hitting shots like the pros on tour.